Despite inking the long-awaited deal with China Mobile, Apple’s Chinese market share is threatened by the demand for bigger-screen smartphones, reports Bloomberg. Chinese customers say that size matters, and tend to spend their money on smartphones that have screens measuring at least 5 inches. 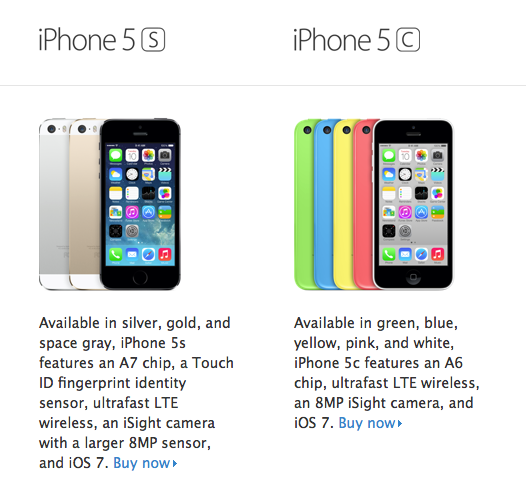 China Mobile will start offering the iPhone 5s and iPhone 5c tomorrow. As Tim Cook has said in a rare television appearance, the world’s biggest carrier has recorded more than a million pre-orders for these devices. Also, the Wall Street Journal has heard that Foxconn provided China Mobile with 1.4 million iPhone 5s units just last week. Apple is trying to boost its lagging share of the world’s biggest market by selling handsets through China Mobile Ltd.’s 763 million users starting tomorrow. The iPhone maker faces challenges because many Chinese customers prefer to have one large-screen device for checking e-mail, browsing the Web and watching videos. Every other fourth-generation smartphone offered by China Mobile is at least a half-inch (1.27 centimeters) larger than Apple’s models. Apple has inked a deal with China Mobile at a moment when its smartphone market share stands at 6%, while the maker of the most popular handsets, Samsung, has a 21% share. Furthermore, the smallest 4G handset China Mobile sells is a 4.6-inch device, the Xperia SP M35t, and 40% of Android devices sold through Chinese carriers measure at least 5-inches, according to Bryan Wang of Forrester Research. So, in order to meet consumer demand, Apple may launch not one, but two bigger-screen iPhones this year, according to what Cleveland Research analyst Benjamin Bollin said in a note. Until then, however, Apple has two iPhones to offer to new Chinese customers: the iPhone 5s and 5c. 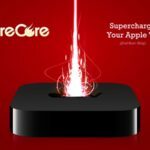 The company will have to face the harsh reality that size matters, because these customers buy only one large-screen handset to serve as their tablet, their phone, personal computer and television. All this is according to data compiled by Bloomberg.